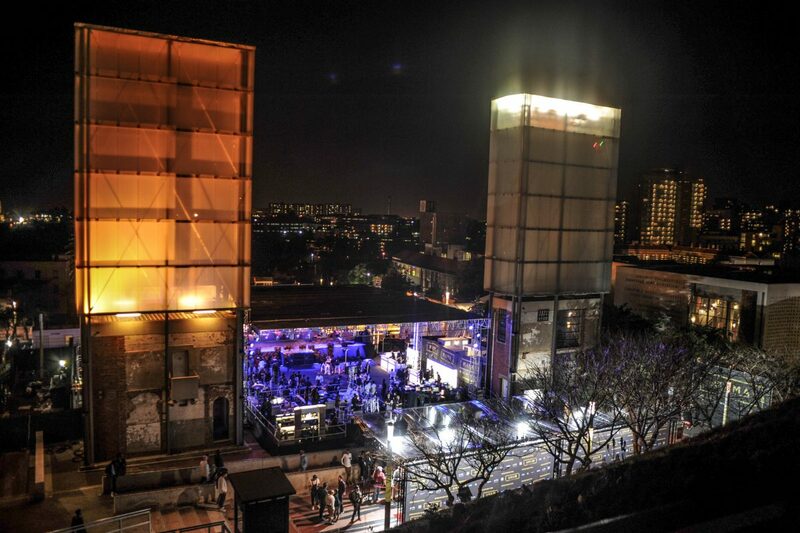 Constitution Hill makes for an exceptional location for film and photography shoots. 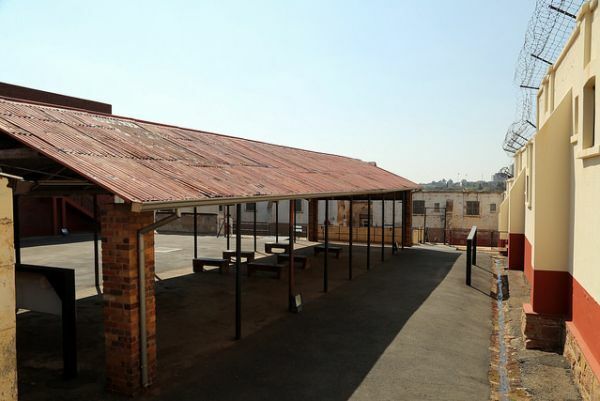 The opportunities are numerous: from the Old Fort ramparts, which offer panoramic views of Johannesburg, to the precinct's exquisite buildings, many of which date over 100 years. The museum prison cells, including the isolation cells, make for unique, atmospheric locations, and special permission can be granted to access parts of the precinct not open to the public. Crews are permitted free reign on the site, provided they do not undertake any structural change. Night-time shoots can also be arranged. Constitution Hill is also able to assist with office space and production rooms, including Wi-Fi, and catering is available through our on-site restaurants. Asinamali! 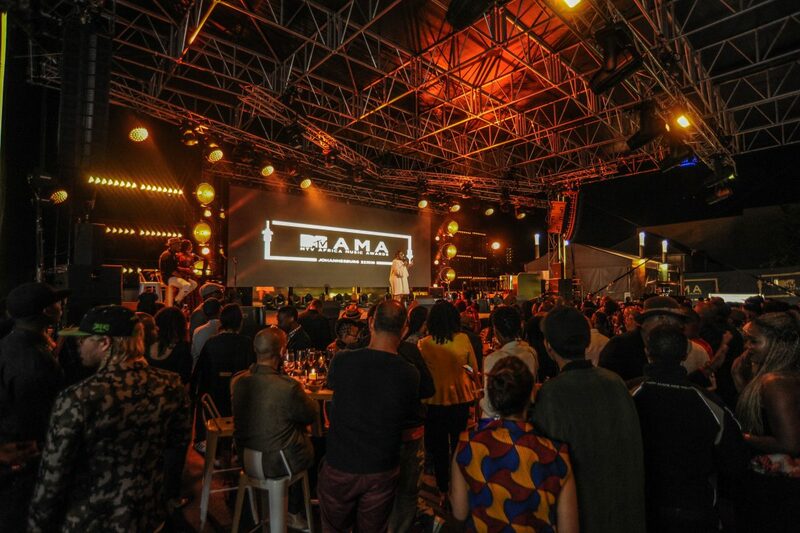 is a film based on the multi-award-winning South African musical of the same name, written by internationally renowned writer Mbongeni Ngema in 1883. A local and international success, Asinamali! combines dance, acting and choral music to tell the true story of the rent boycott in Lamontville township, Durban that year. These boycotts were led by activist Msizi Dube, and the rallying cry was "asinamali", Zulu for "we have no money". Asinamali! was revolutionary for its time and became a rallying cry for the poor and oppressed. 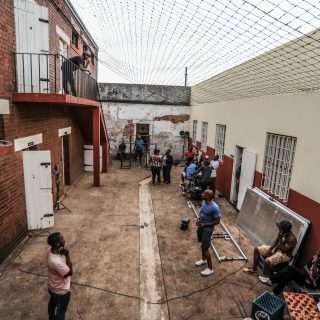 When searching for a location for the film, Ngema was attracted to Constitution Hill because of its authenticity. "I wanted a place that would resemble a proper jail, and avoid making a location that would appear like one," he said. 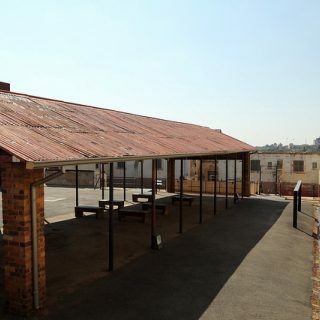 "I love this place for its authentic look, and the fact that it is historic and relevant in the context of Asinamali!" 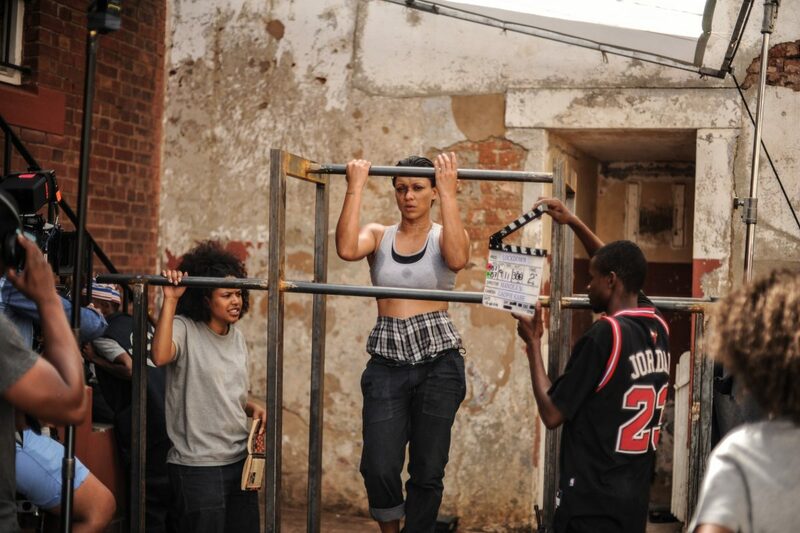 Set in the cutthroat confines of a prison on the outskirts of Thabazimbi, Lockdown explores the lives of women from different walks of life who have been incarcerated together. In a world governed by survival of the fittest, and where cruelty is commonplace, the women prisoners must find a way to co-exist and to outsmart and outrank each other. Living out their sentences is a strategic game and danger lurks around every corner. 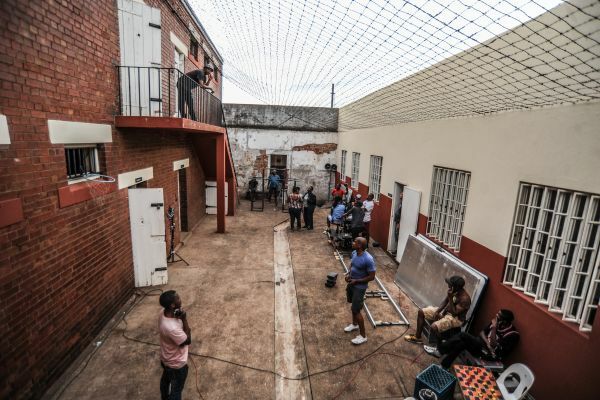 Lockdown takes audiences deeper into the world of South Africa's female prison system to uncover the social dynamics and undisclosed stories contained within.